Is Your Personality Type Making You Fat? Finally, a way to lose weight that doesn’t feel like a diet. And it shouldn’t. YOUR way according to YOUR type (not mine). 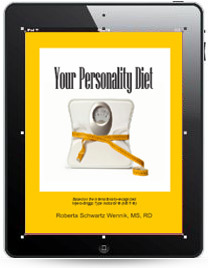 There are no special foods for different personality types. In fact, losing weight is more about creating healthy habits than eating specific foods. Why deny yourself the pleasure of food? Just find ways to incorporate your favorite foods in a healthy manner. 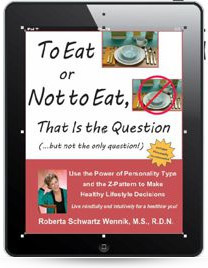 It’s all about the decisions you make, which, if you want to learn how to do that better, consider also getting the book, “To Eat or Not To Eat, That Is the Question”. So, what is your diet type? 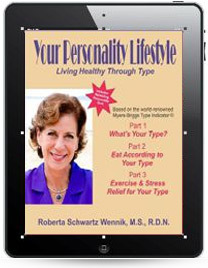 If you know what your personality type is, click on your type book below to “Look Inside”. 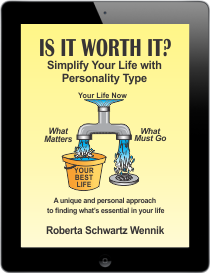 If you don’t know your type, take the FREE personality quiz. Really enjoyed your book and appreciate the work that went into it!